Carrying out DIY checks on your car before you take it for its actual MOT inspection is surprisingly easy to do and could save you money. 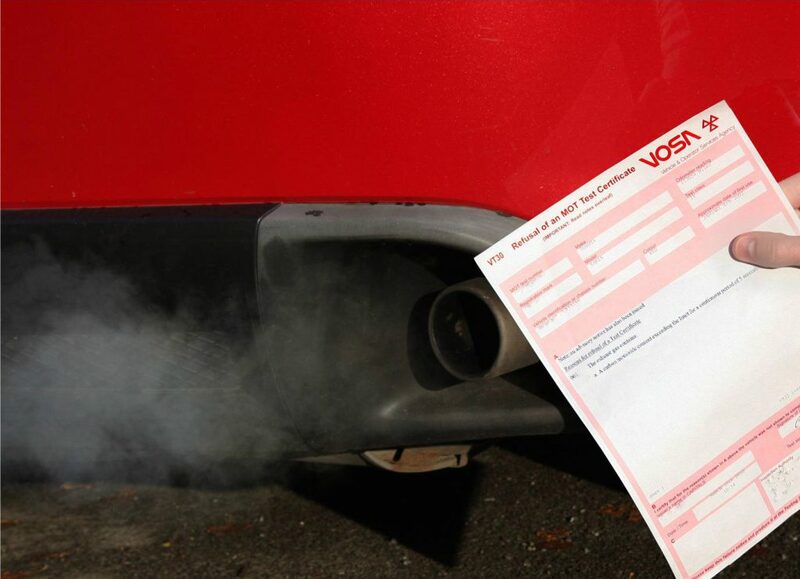 Passing the test is a legal requirement for all cars more than three years old. But for many of us, the MOT is a bit like having the outside of your home painted; we know we need to do it but we don’t look forward to it because it can bring to light remedial work that will hit the wallet hard. 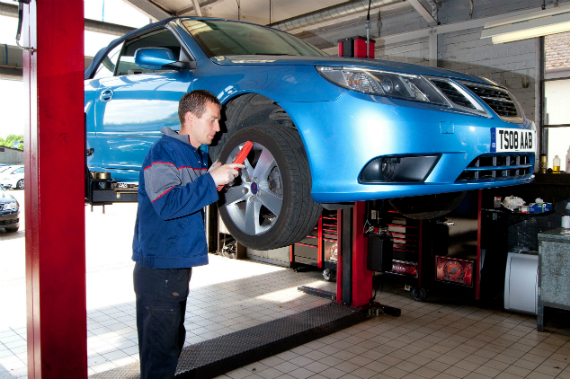 According to the Driver Vehicle Services Agency (DVSA), which oversees the annual MOT test, around 40 per cent of cars fail. Yet many flunk their MOT for reasons that even a novice mechanic could spot. Follow my tips for your own basic DIY MOT test, and you could stop your car failing on the simplest points.